I love that Natalia has not only focused on quilting but has also included 6 quilt projects so you can make a quilt and practice the free motion quilting that you’ve learnt. The book is in two main parts that include the basics of materials and tools as well as thread choices and batting. There is a section on techniques which includes layering and basting and also thread tension and setting up sample sandwiches to practice on. 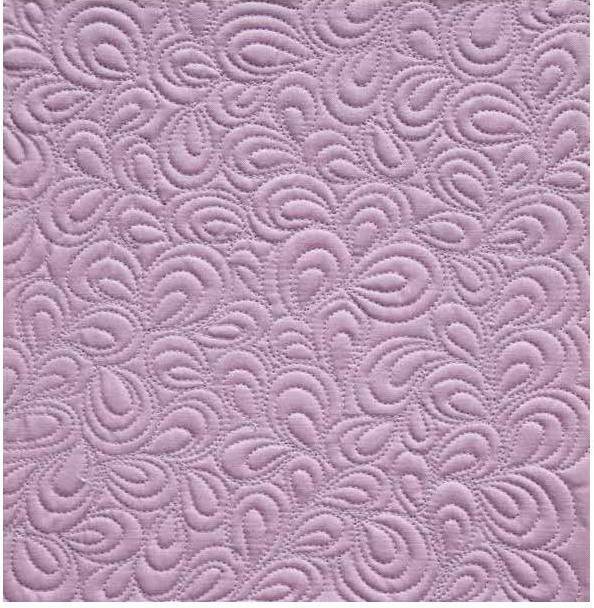 Natalia then outlines different free motion quilting designs that suit all over quilting, background fillers, borders and sashings, custom quilted blocks, and also quilting designs for applique. With more than 30 different designs there is a great range to choose from. 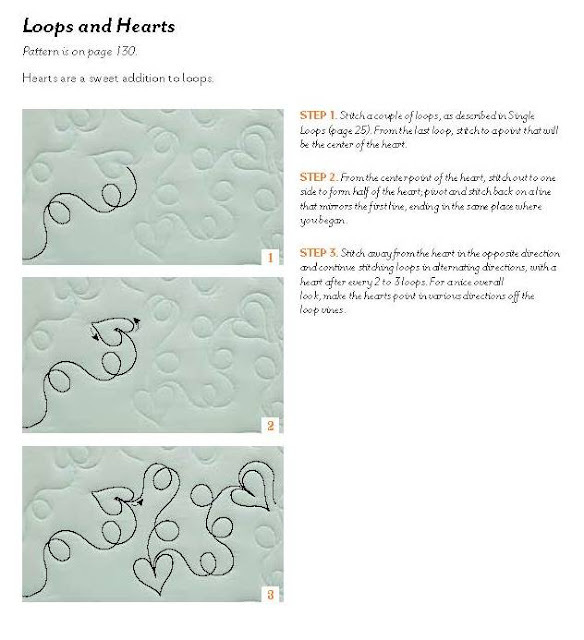 All of the designs are explained with photos of step by step diagrams of how to start the actual quilting and which way to continue the stitches – this is always helpful for beginners. In Section two Natalia has included six quilt projects and then suggests the free motion quilting designs to use for each one so that you can practice what you’ve just learnt! 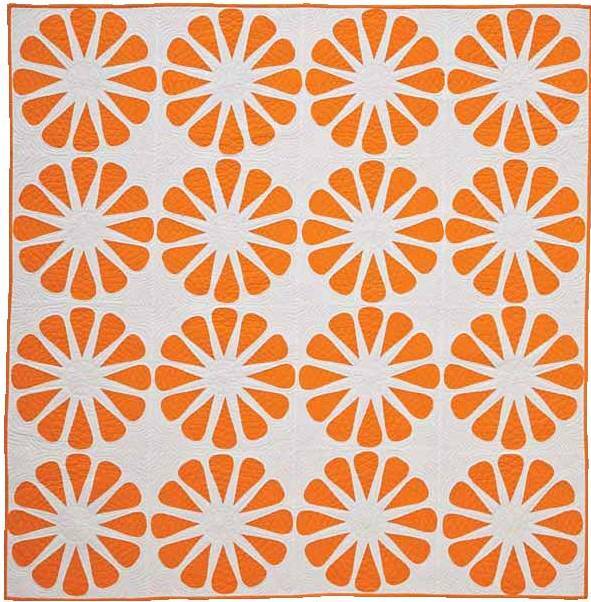 The patterns include the gorgeous orange slices quilt that is on the cover of the book. Section three has all of the quilting patterns outlined in Section one so you can trace the patterns onto you quilt or you can practice drawing them before you start quilting. With so many quilting designs, this is a fabulous book for a beginner and I’m fairly sure it has enough designs to suit all of the quilt tops that I make for the next few years and maybe more! When I go to Queensland in a few weeks to join my family on the cruise I'm going to inherit my mum's Janome as she got a new bigger and better machine a few months ago. 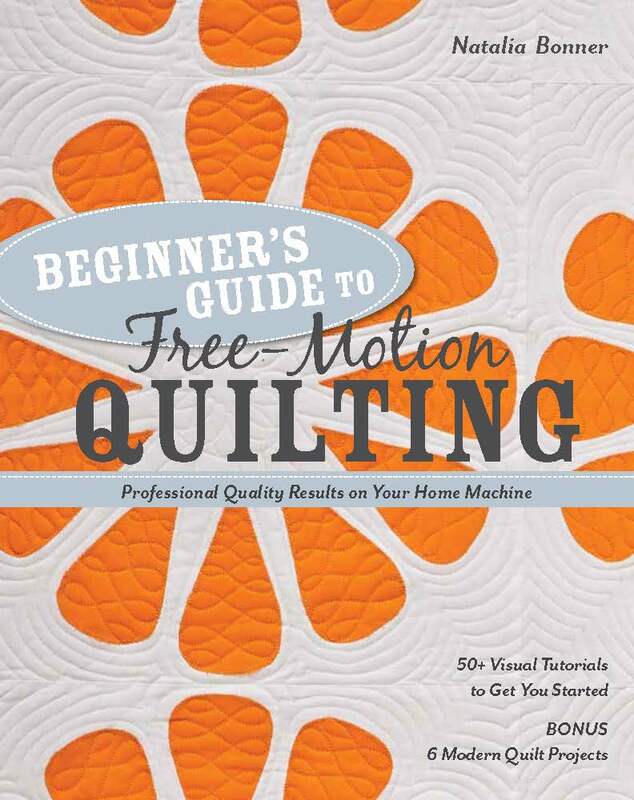 I'm really looking forward to starting free motion quilting in a big way when I get back home in the new year as mum's Janome can drop the feed dogs, has needle down, and all the other little things that make free motion quilting easier ! Sounds great and don't forget Leah Day's great resource too! Yes, when you set your mind to it, you will certainly be able to free motion quilt your first quilt. The question and comment that always arise after one's first quilt is, "Why can't I quilt better?" - the answer is "Practice more" - and "Do I have to?" - and answer is "yes." 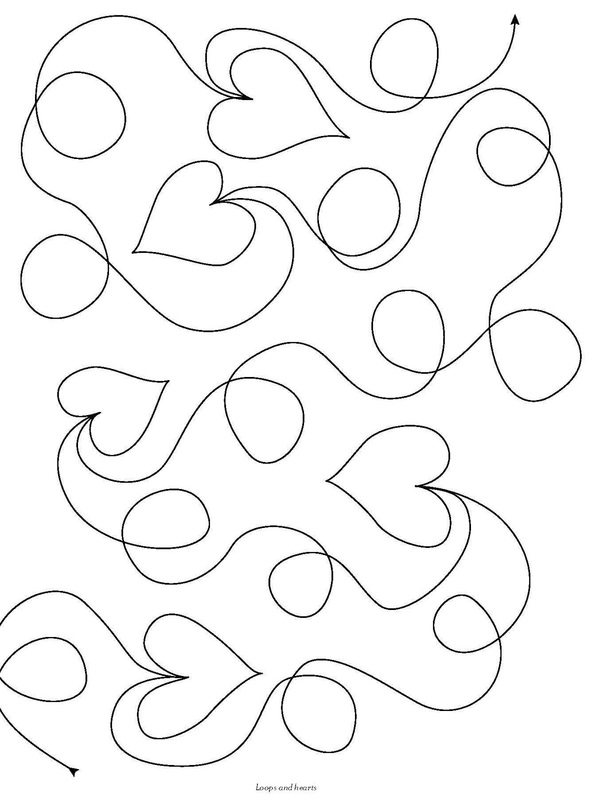 I didn't like FMQing AT ALL when I first did it, but because I'm too cheap to spend the money on a longarm quilter, I vowed to make myself learn how to do it well. It's taken years (sorry to disappoint you) to reach that point. So, the best advice I can offer all new FMQers is, buy a book or watch a video to learn how to do it, and then practice, practice, practice (mission/charity quilts are a great way to do that) and never give up. You WILL get better. My best to you on your trip, and when you return home to tackle the business of FMQing!